A native of Park City for the past 20 years, Jessica has a great appreciation for the beautiful ski town she calls home. Jessica brings a unique perspective to the business, as she has watched it evolve from the beginning in 1999. 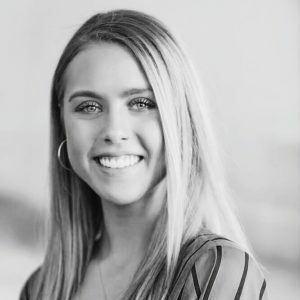 As a member of the Eleganté Interiors team, Jessica has a broad range of talents ranging from having a natural eye for design to creating detailed renderings that allow our clients to see their projects in a unique way before completion. Jessica’s passion for interior design continues to grow and evolve all the time. When she isn’t at work you can find Jessica snowboarding, shopping, or posting amazing photos to our social media pages! I believe that design should be fun. I believe that design is about self expression; there are no rules.